Nothing makes you feel as low as being ignored by an automated sink. 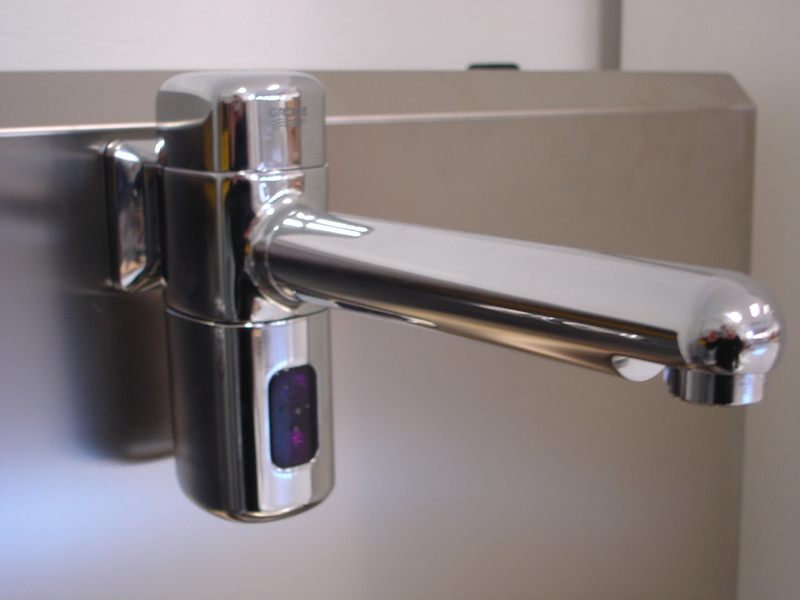 An automated sink works by sensing the motion of your hands underneath the faucet. It releases a steady stream of water when it detects movement, enough for you to soap up and effectively wash your hands. There’s no way to turn the taps to control the flow of water. You’re at the mercy of the automated system. So being ignored by an automated sink is worst than being shunned. It’s not programmed to ignore you so you should feel terrible when it does. All you can do is walk out of the bathroom with dirty hands and your head held high, then find some hand sanitizer and pretend like it never happened.